3D model provides scale and performance, with long-term investment protection to meet evolving business and technical requirements. 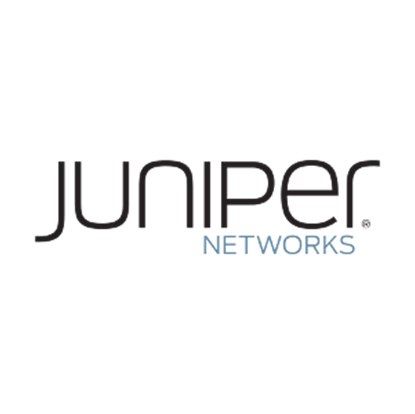 Offers seamless integration with SDN controllers such as Juniper Networks Contrail; enables elastic service delivery and customization for simplified operation and competitive differentiation. Unparalleled reliability, including redundant control plane, provides nonstop service availability for always-on, always-connected business and residential customers.